Our development team has been busy in recent months adding new features to the Members Cloud area of our Smart Membership Management solution. Members can now log-in online with their Username and Password to view options similar to those displayed in the above image. 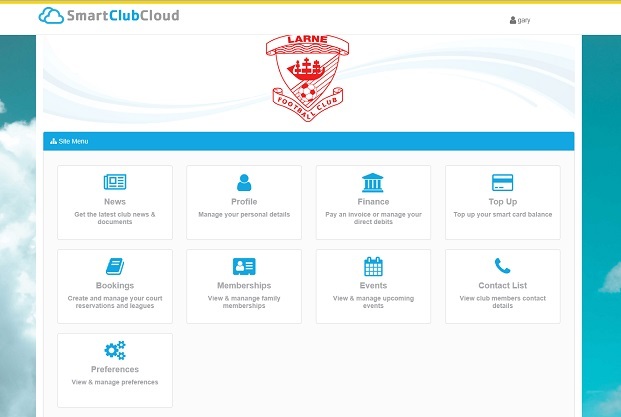 Overall, the new Smart Club Cloud has plenty to offer both Clubs and Members. The Cloud helps Clubs to deliver for their members, while optimising their own administration, communications, operations and integrated management. If you would like to explore our Smart Club Cloud further please contact Michael@SmartClubSolutions.com.